Christina Schultz has more than 20 years of experience in democracy and governance programming in Latin America, Africa, the Middle East, and Afghanistan. Her experience ranges from demobilization and reintegration of ex-combatants in Angola to improving public service delivery and resiliency in post-conflict zones in Colombia and addressing food insecurity in Syria. 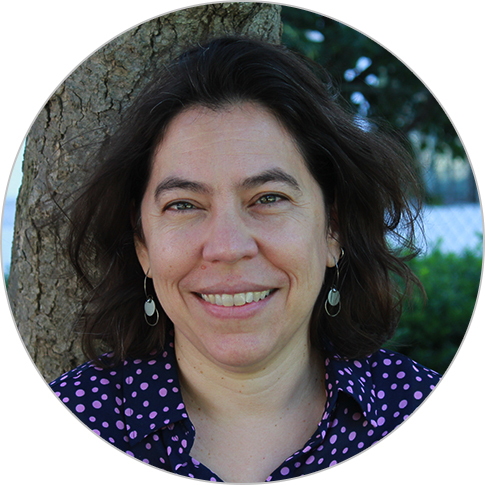 As a director in the Latin America and the Caribbean Division, Christina currently manages the USAID Colombia Human Rights Activity and the USAID Mexico Human Rights Public Policy Activity. She holds a master’s degree in international relations from Columbia University and a bachelor’s degree from UCLA in international economics.